Inclusion starts with our attitudes toward what it means to belong. The Rebbe, Rabbi Menachem M. Schneerson of righteous memory, taught us to embrace and value each and every person, based solely on an individual’s inner essence. 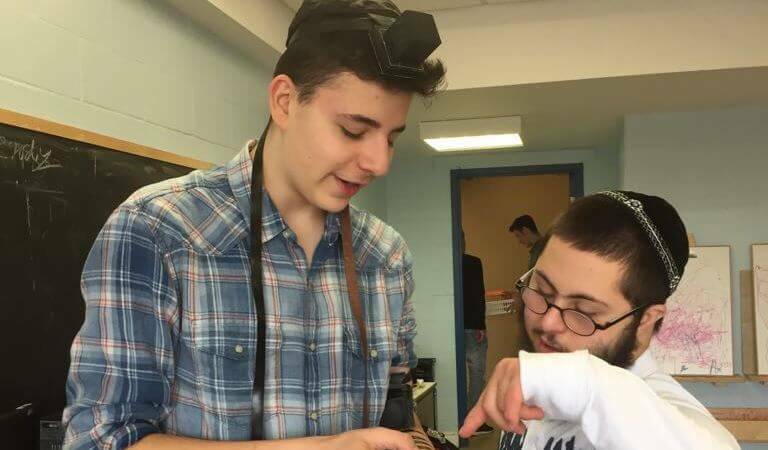 We present you with essays and articles written by people with disabilities, family and community members, as well as how-to guides developed by the Ruderman Chabad Inclusion Initiative (RCII) to provide the tools to successfully include people with disabilities.